Ready, Aim, Fire-Here Come the Marshmallows! 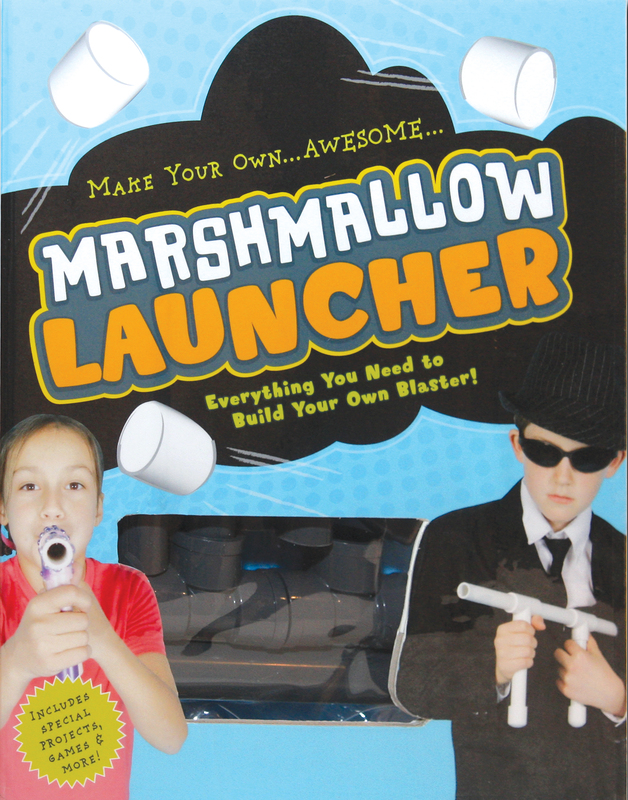 A kit that includes an easy-to-assemble plastic marshmallow launcher and booklet exploring the games that can be played with it. A fun kit for kids who can't get enough of water guns, Nerf guns, and other shooters. This one launches puffy marshmallows.